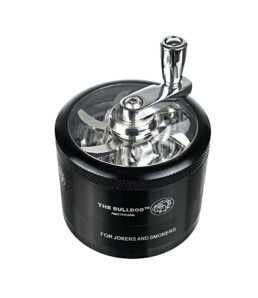 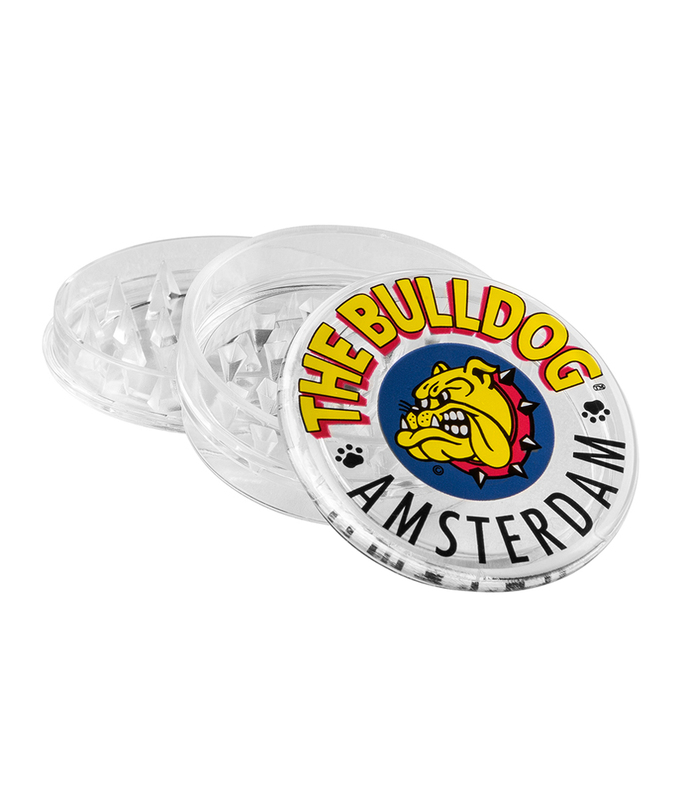 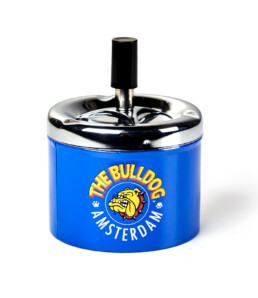 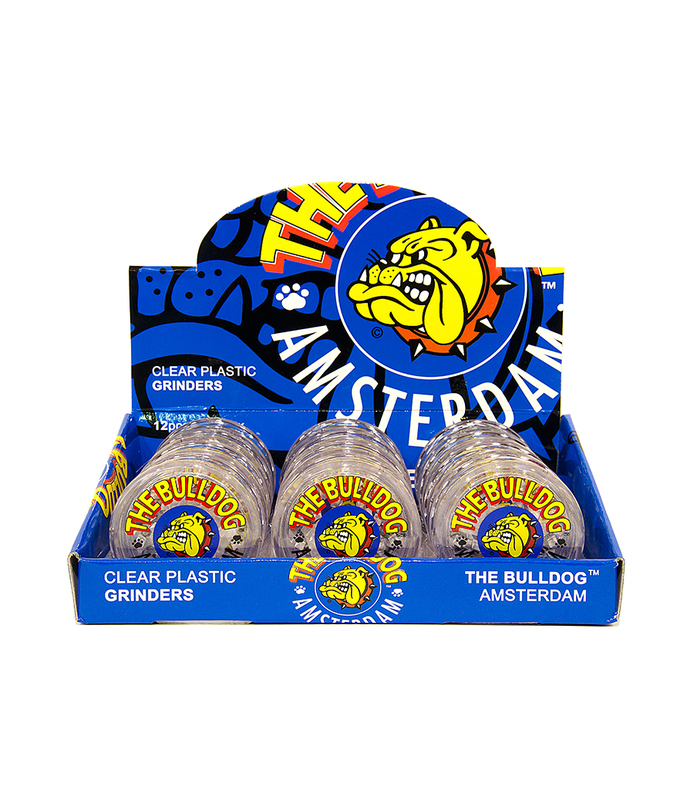 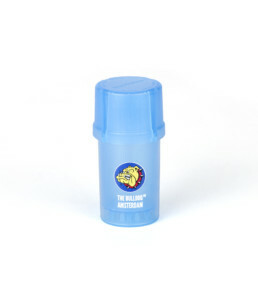 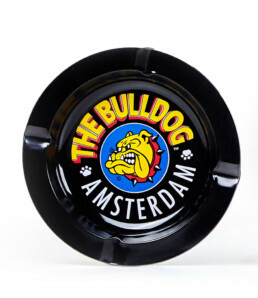 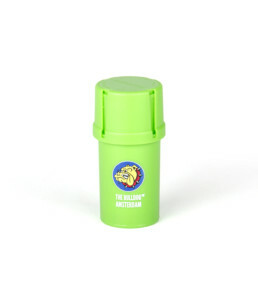 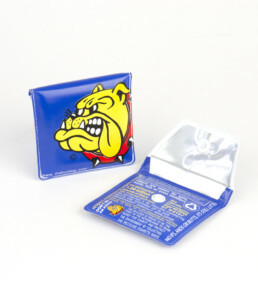 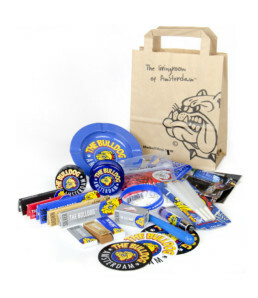 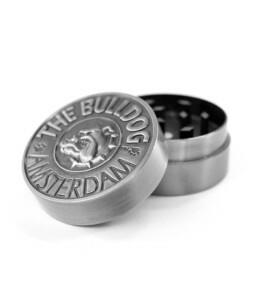 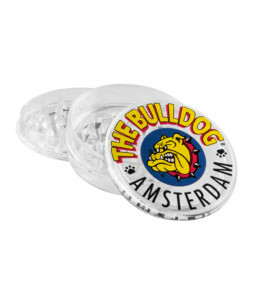 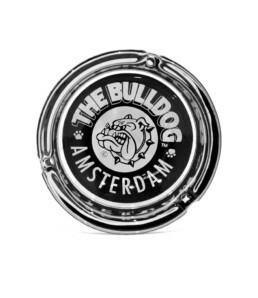 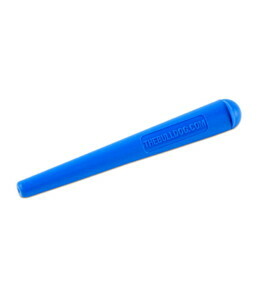 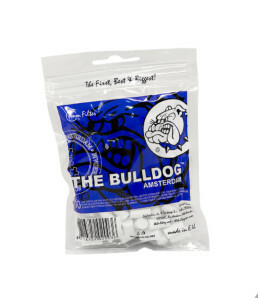 The Bulldog 3 piece lightweight plastic grinder with logo. Magnetic closure and so called “shark or diamond shape teeth” for super grind. 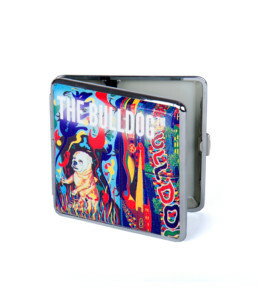 Stash box under lid.